Welcome to Petroglyph Animal Hospital! We offer a range of different services to keep your pet feeling its best! Ticks Are Back and It's Time to Protect! Did you know that ticks can start looking for a host to feed on as soon as temperatures reach 4°C? Start your dog on tick prevention early, BEFORE those pesky parasites have a chance to find him or her! Call us to find out just how simple it can be to protect your pet against ticks... and fleas, too! Learn about the importance of spaying and neutering your new pet. We are a full-service hospital offering routine preventive health care, elective and emergency surgery, medical diagnostic work and treatment, and hospitalization of sick animals. We are equipped with digital x-ray and digital ultrasound, which allow for excellent visualization of both boney and soft tissues, as well as allowing us to electronically send x-rays and ultrasound images to radiologists and surgeons for specialist opinions. We are also equipped with an on-site laboratory, which allows us to provide blood counts and blood chemistry and electrolyte analyses in a more timely manner than sending to an outside lab. This technology allows us to closely monitor critically ill patients, and also allows us to provide blood test results in emergency and after-hours situations. In addition to general medicine and surgery, our small animal veterinarians have special interests in ophthalmology, diagnosis and treatment of diabetes, oncology and chemotherapy, and surgical repair of cruciate ligament injury. We offer basic and advanced dental services (see Small Animal Dentistry). We are a companion animal practice with full hospital services for dogs & cats. Our emphasis is on preventive care and excellent client communication and follow-up. Our appointment book is computerized which allows us to efficiently make appointments for you and your pet. Our receptionists and team will attempt to accommodate all requests to the best of our ability. If you feel you have an emergency with your pet, please call us, and then come to the hospital immediately. If possible it is best to call before coming in so that a staff member can advise you on your particular emergency. Petroglyph Animal Hospital accepts payment via cash, debit card, or credit card (MasterCard, Visa); sorry we do not accept cheques unless prior arrangements have been made with management. So that we can continue to provide you with high-quality service utilizing the best medical technologies, payment is due at the time services are rendered. 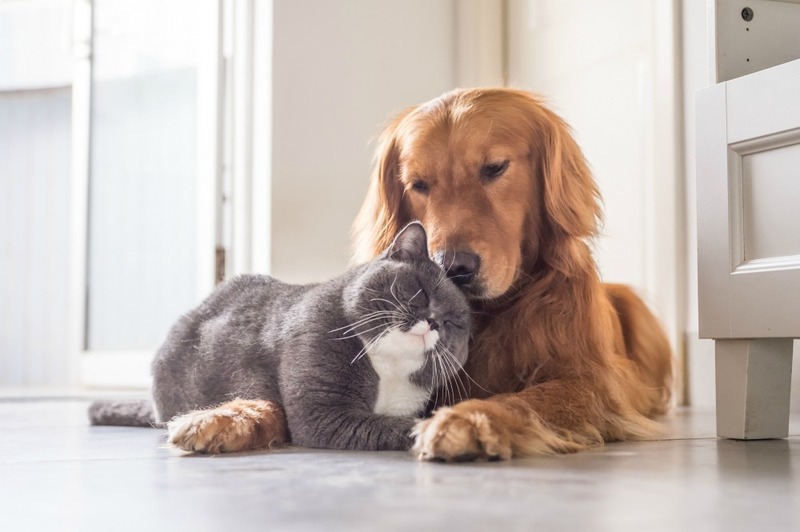 If you’re either dealing with financial difficulties or wanting to plan ahead, please visit the Pet Card, Canada’s Veterinary Financing Company, website below to apply for financing for your pet.